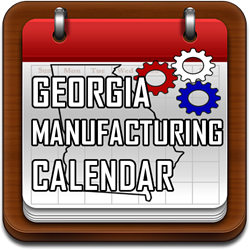 Powerful new tools have just been released to help busy professionals in the manufacturing community quickly locate and register for training sessions, manufacturing plant tours, networking events and trade shows in Georgia. In 2013, a luncheon was hosted by a visionary group of board members from APICS Atlanta and the Society of Manufacturing Engineers (SME). 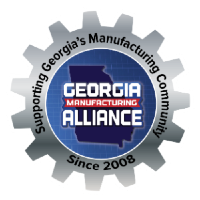 This gathering was a collection of leaders from various industry associations who support the manufacturing community of Georgia. The luncheon provided these leaders a unique opportunity to share best practices and plans for the future for their respective organizations. Working together to share their successes and failures they all carried valuable lessons back to benefit their members.